*Standard insurance included with maximum of HK$100,000 for life accidental coverage and medical accidental coverage of HK$1,000. Insured persons aged over 70 years old are covered under AD&D only with the maximum limit reduced by 50% as stated above. If you need additional coverage, please purchase additional insurance by yourself. Sky Lip is a multi-talented professional photographer with immense interest in travel, landscape and portraitphotography. He had worked as a photography leader of “China Tourism (中國旅遊)” Magazine which goes deep into covering the natural beauty, geographic wonders, local customs, diverse cultures and arts of China. 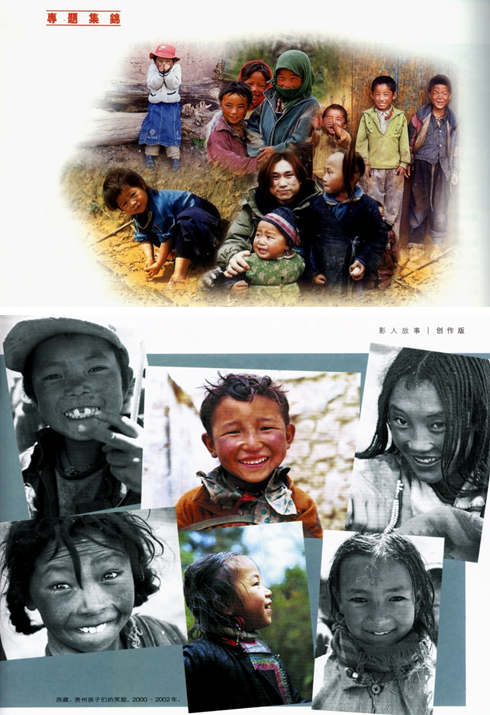 He had rich experience of photo shooting in Chinese ethnic minority areas, such as Guizhou, Tibet and Xinjiang. In 2010, he determined to become a full-time photographer, and he is currently the founder and CEO of 281Production. From “China Tourism (中國旅遊)” Magazine and “Photographers Companion (攝影之友)” Magazine.